🤔Did U know that regular running helps not only the body, but also the brain!? Ready to accept our new challenge and test it out? Why not to think a bit while U run and be more creative? Let’s see what are U capable of! 2️⃣Choose one of the options or do both! U can do everything in one day, or one number=one day within more than a month! U can do each number in one district or even different cities and countries! More KM U involve to draw 2019 –the best! This one is tougher, but isn't more fun? 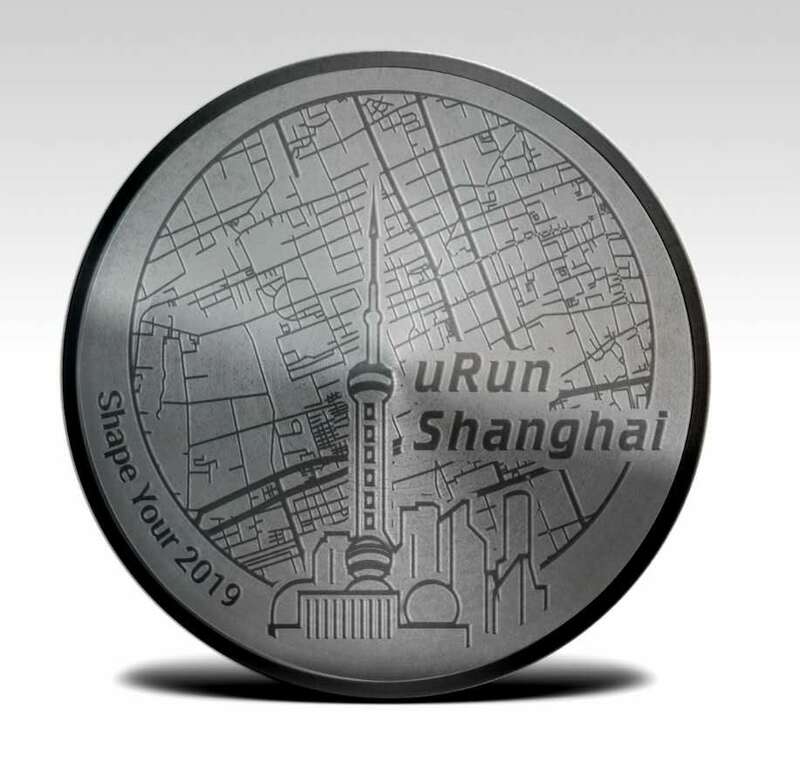 The person who will manage to run the most km while drawing 2019/pig and be the most creative on the map will win our special gift! Jiayou! Each participant who will accomplish the challenge will get the unique medal and other gifts! Please add via WeChat ID: "urunhelper" to send the screenshots of accomplishment!